Get here early and tell your friends! Real bulls, not steel bulls. From the very beginning, plans were made to use the former auction ring as a bull riding arena. It was a brilliant marketing strategy. “Real Bulls, Not Steel Bulls” read the bumper stickers.  Instantly, the real bull riding inside the facility separated Billy Bob’s from any other club in the world. Can Anyone ride a bull? 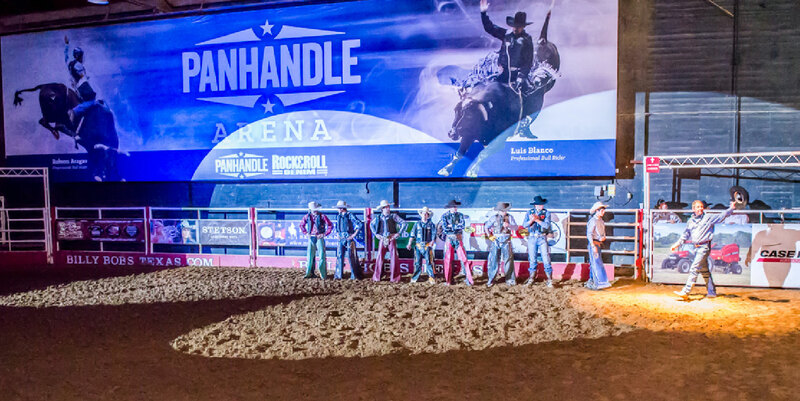 The most commonly asked question is, “Can anybody enter?” Bull riding is a dangerous sport and Billy Bob’s requires competitors to be pro or semi-pro athletes with a valid rider’s card from a recognized bull riders sanctioning organization. Bulls generally weigh 1,800-2,000 pounds- this is quite overwhelming when compared to the weight of an average bull rider at 150 pounds. It requires training, skill, and a good dose of courage to compete in this event. How does this Bull Riding thing work? Bull riding at Billy Bob’s is conducted just like at a professional rodeo. Riders enter early in the week, pay an entry fee, and take home only what they win. Rules call for the rider to hang on for eight seconds with only one hand in the braided loose rope. The riders can earn up to 50 points for the way the bull bucks and the degree of difficulty, as well as up to 50 points for the control the cowboy shows. A perfect score of 100 has never been achieved at Billy Bob’s – and has only been reached once in the history of pro rodeo. The small arena is conducive to making a bull buck fierce and spin tight – no wide open spaces here. In fact, some producers will send their bulls to Billy Bob’s to get them back to bucking and spinning. A must-see for stars, Brooke Shields, Pat Summerall, Robert Duvall and LeRoy Nieman, as well as most of the entertainers, have all experienced the thrill of seeing the action from the VIP area above the chutes. Bull riding at Billy Bob’s is often the focus of movie and TV shoots, including specials on Comedy Central, Walker, Texas Ranger, Necessary Roughness, CBS This Morning, Fox For Breakfast, and The Travel Channel. Over the past 37 years, more than 50,000 bulls have bucked in Billy Bob’s arena. World Champions including Tuff Hedeman, Ty Murray, and Adriano Moraes have all tested their skills in Billy Bob’s arena. The rodeo arena is also used for private parties, Wild West shows, and team-building events.